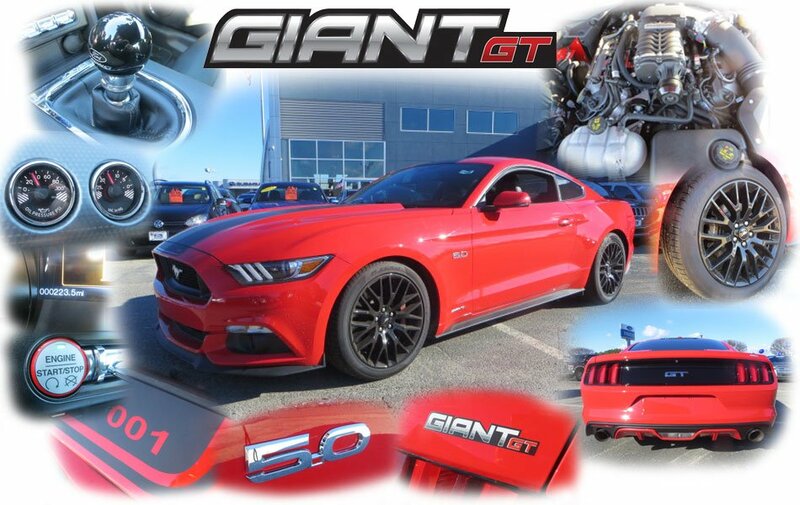 Sayville Ford Is Happy To Announce The All New Giant GT! 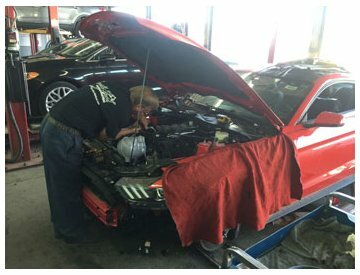 Let Us Build One for You Today! 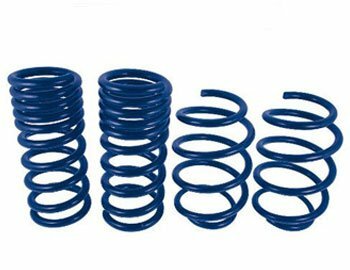 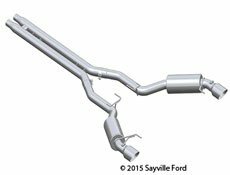 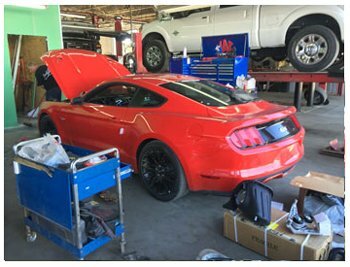 Then comes the installation of these High Performance parts and more by our trained Ford Technicians. 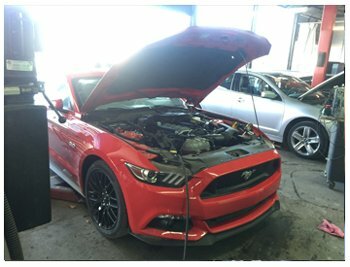 The Mustang GT comes in the shop and we start prepping it for its racing performance upgrade. 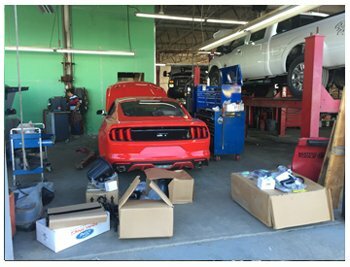 We assemble the boxes of parts from Ford Racing, Roush performance and MBRP Exhaust. 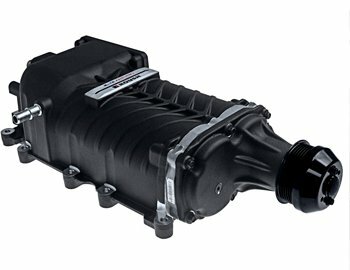 Installation begins, The biggest improvement is the massive supercharger affixed to the top of the engine. 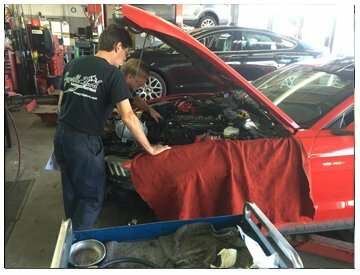 Getting everything to fit under the hood is crucial, it takes time and knowledge to get it done right. 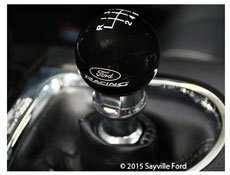 The Ford Techs then tune the Engine, Supercharger, Exhaust and adjust the Shifter so it all works together. 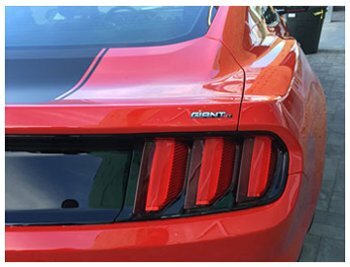 The final sequence of parts added are the Giant GT emblem and the stripe kit and ID number on the Mustang. 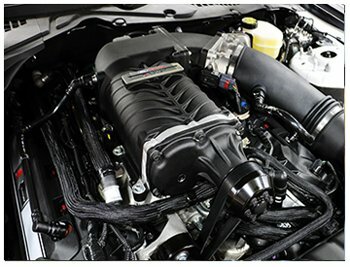 After the Roush Supercharger was installed it fits nicely in the engine bay. 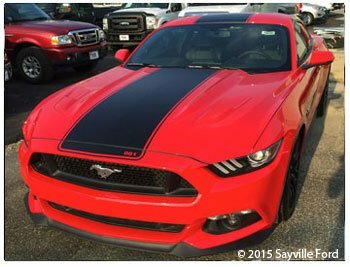 Here is the final complete car with the stripe kit and the ID number on the hood. 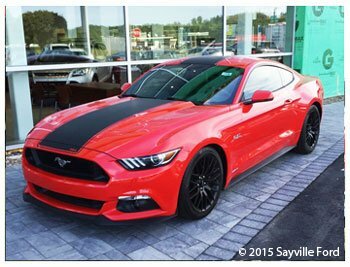 It's so beautiful we parked it out front of the dealership window! 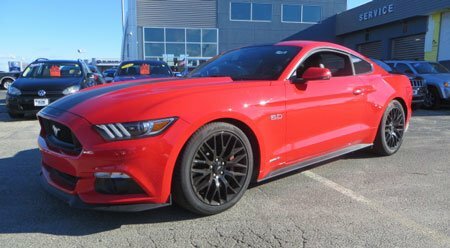 The final look and feel of the Mustang Giant is soooo cool. 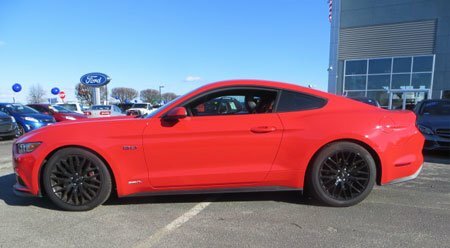 Sideways you see the lowered stance from the performance springs.